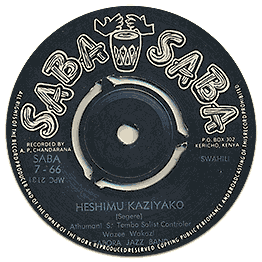 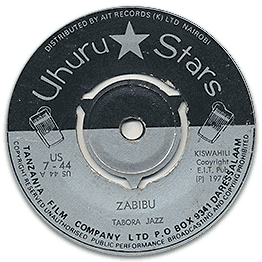 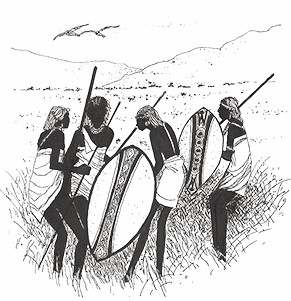 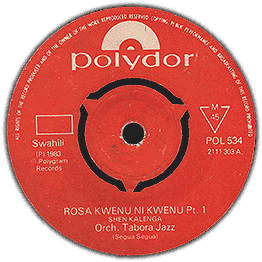 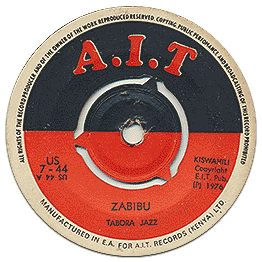 Classic sounds from Tanzanian Tabora Jazz. Changes tempo in part-2! Check both sides of the audio!